Excellent post with practical advice, historical context and perspective. May all enjoy what they have. 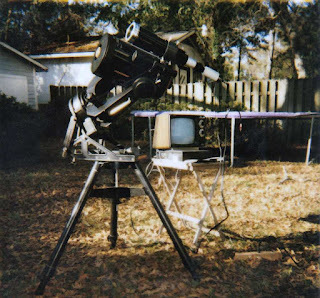 While I really only use my scope in my yard now and mostly to using it for stack imaging, I have mine since 2001 (along with a trusty C90 that I use for astro and spotting) and have never really wanted another scope. Put the FR on it since day one and even imaging never take it off (probably will for some of the Herschel's imaging). It and the old LDX75 keep on keeping on. If the 75 dies I'll just get an AVX. it is a jack of all trades and does thing very good if not perfect, but the cost/value ratio of the 8" is very high. For me it has been a life time scope and I've looked through enough 5" refactors and 12 to 20" Dobs to say not for me. Great scopes just too big or expensive in most cases. In fact Rod gave me advice on getting an 8" and it was money in back way back when and as far as I am concerned still is today. Whether or not you prefer it over other designs, depends also on your observing conditions and priorities. I was 100% sure my 1st priority was portability and a 6" accomplishing it very well. Thanks for the article Uncle Rod! I think I paid over $2k for my C8 Celestar in the early 1990s... 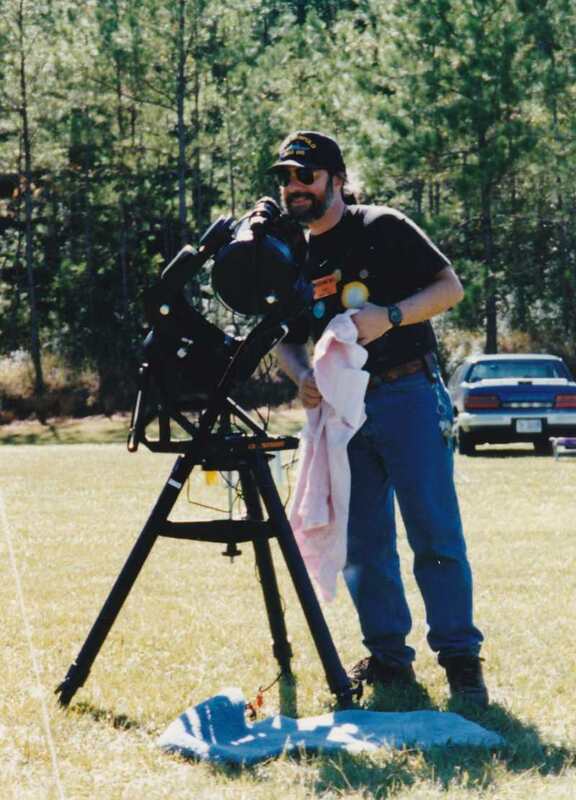 I have since deforked it and its just one of many scopes in my stable... but there is a special place for that scope, its optics are excellent and it was a great workhorse over so many years of non GOTO and it puts up some impressive planetary images too. So sure I have the top shelf APOs and other scopes, but its still an all around great scope. $ for $ and pound for pound the SCT is a great first real scope for an aspiring amateur. Good post, and I heartily agree ... mostly. My main scope is a C-11, originally on a G-11. But more recently I've had it on an FTX with a light but stiff tripod. The mount can be carried one-handed. That, plus the C-11, a few eyepieces and an iPad with SkySafari hooked up to the encoders, and I'm good to go (visual only, of course). I don't even use a finder. "...It's unusual for a discussion... On Cloudy Nights... Not to degenrate into slings and arrows from both sides" ... This was your comment regarding discussions on the pros and cons of SCTs. That is an understatement! However, I usually follow these discussions with amusement, and afterwards go and enjoy sub-optimal views, enjoy the poorly designed, mass produced hardware in my trusty Celestron 6" SCT. Not quite grab'n'go, but up and running in less than 15min. I've had it for over ten years, and I will never out-observe that scope. And for all of you SCT sufferers out there, do yourself a favor and do a google search and download Rod's Guide to Collimating and SCT. Easy for me to follow, even as a newbie (after 10years, I still consider myself that). Keep up the excellent writing, Rod! 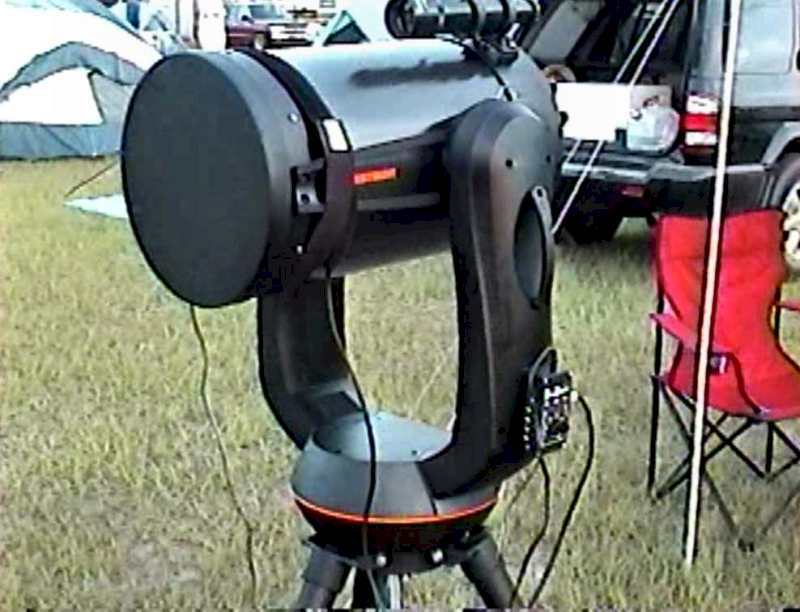 For imaging, a 100 - 120mm ED refractor is just about perfect. Thanks for the link Rod, an interesting read and quite compelling. I think I will have to see if I can track down some examples of 120 ED and 150 Achro at a forthcoming star party and have a look through. Looking at history SCT's became so popular due to a 'perfect storm' of circumstances. 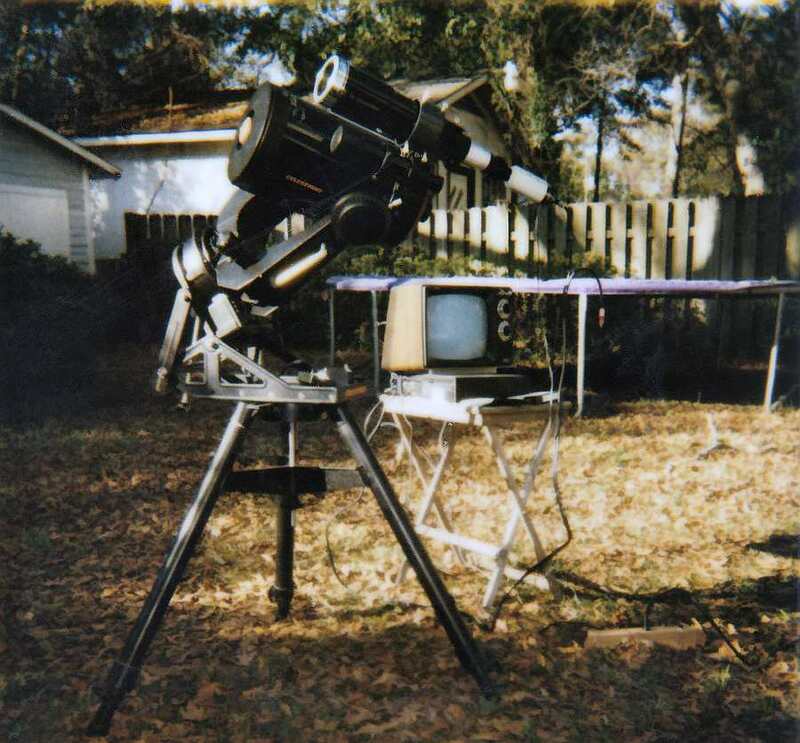 First, telescopes were popular for a while due to the space program. People who were kids and teens during the moon landings were becoming adults in the mid 1970's and 1980's. 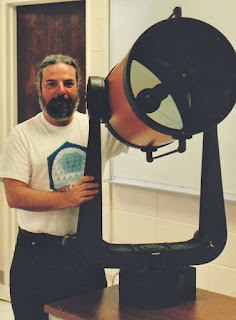 Many of us dreamed of a 'real' telescope growing up, now we could get one. At the same time light pollution became a real problem. If you wanted to see any deep sky stuff you had to travel. Exacerbating this was that cars were getting smaller. Since the gas shortages 1874-75 compact was the way to go. Loading an 8-inch or even 6-inch Newtonian in a sub-compact was almost impossible but an 8-inch SCT, no problem. 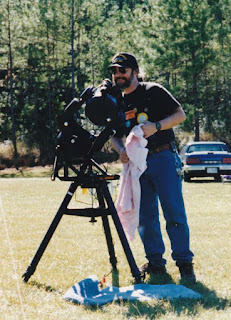 My wife bought me a Celestron 8 for Christmas in 1982 and the whole affair, scope (in it's case), wedge, tripod, power cord, small eyepiece case and star chart all fit in the hatchback boot of a Volkswagen Rabbit. I know, because that's what I drove. Aside from the stafglation of the late 70's the economy was overall better and those new adults tended to be upwardly mobile and have fewer kids, so more disposable income. All these facts made the SCT the most versatile, portable and usable telescope bigger than 3-or-4 inches diameter.